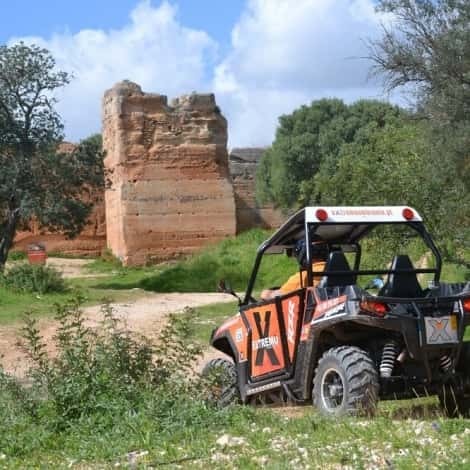 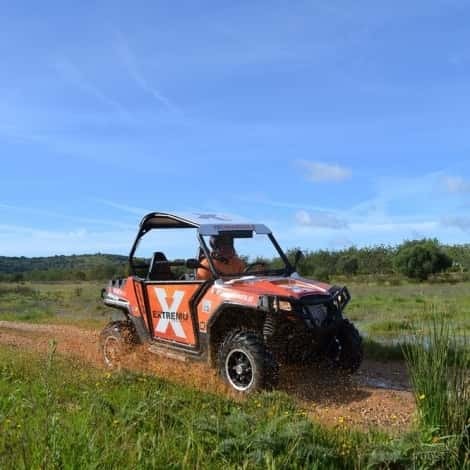 Sintra RZR Buggy Tours are a journey through Sintra's forest off-road trails driving a purebred Polaris RZR with 570 CC! 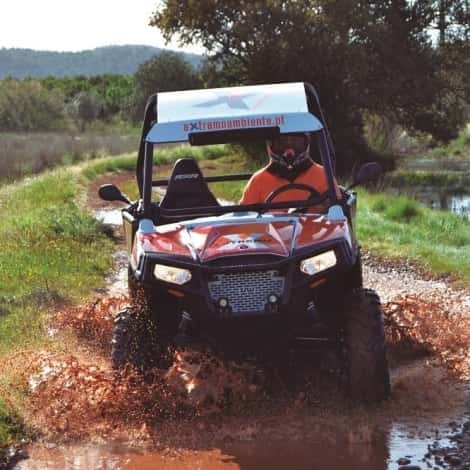 This is an emotional and different experience: a route through nature, at a controlled speed, where adrenalin knows no limits. 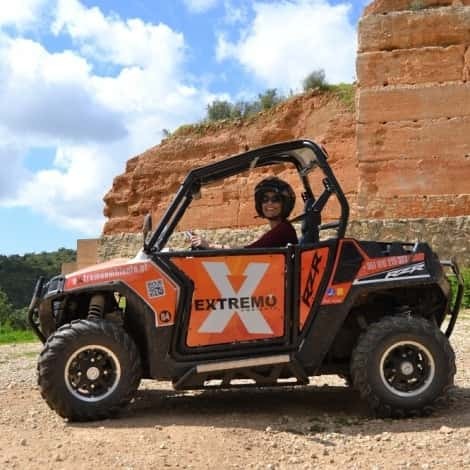 The surrounding atmosphere of the tour, the magic & natural beauty of Sintra, and the surprises of the landscape multiply the unforgettable moments! 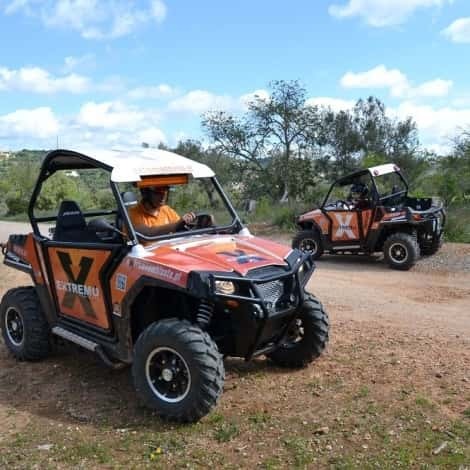 The tour requires a security deposit of €100 per RZR in cash on the same day.